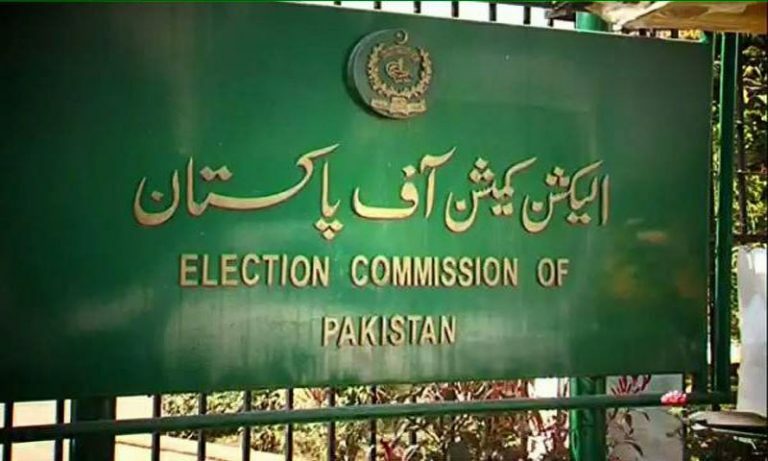 ISLAMABAD: The Election Commission of Pakistan (ECP) on Saturday announced that nomination papers for presidential election should be filed by August 27. The papers will be scrutinised on Wednesday with the candidates having until Thursday to withdraw their nomination papers after which the final list will be made public. A parliamentary session has been called for 10am ahead of the presidential election in the country. Members of the National Assembly (MNAs) and Senate along with members of all the four provincial assemblies will cast their votes. Pakistan Tehreek-e-Insaf (PTI) has nominated Dr Arif Alvi as their candidate for the post of president while the Pakistan People’s Party has fielded the name of Aitzaz Ahsan. However, a meeting of the opposition parties held in Murree on Saturday decided that a three-member panel headed by Muttahida Majlis-e-Amal (MMA) President Fazlur Rehman will make efforts to nominate a consensus candidate for the presidential election by Sunday evening. The Pakistan Muslim League-Nawaz (PML-N) had proposed fielding a joint opposition candidate instead of Aitzaz Ahsan.